Find our 2019 Atlantic hurricane season page, featuring the latest forecasts and storm details, here. Track the forecast for the 2018 Atlantic hurricane season, with maps and data on every tropical depression, tropical storm and Atlantic hurricane that forms during the year. Find 2018 hurricane forecasts and a tropical storm tracking map below which will show live named storm information through the 2018 season. There are also links to recaps of storms so far this year, forecasts of seasonal tropical storm and hurricane activity for 2018, satellite images of the Atlantic, information from the U.S. National Hurricane Center about the current tropical conditions and links to other useful hurricane season data sources. If you find this page useful please bookmark it so you can return easily and also share it with your contacts. 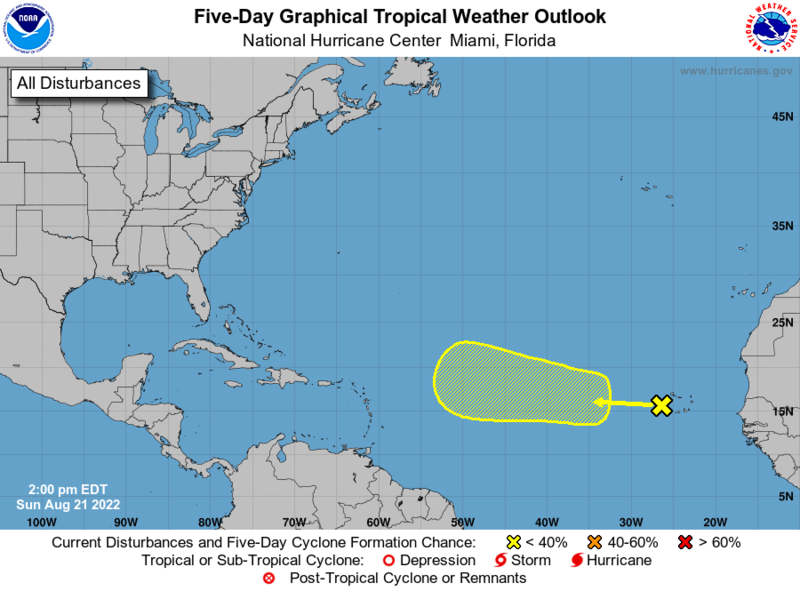 As 2018 hurricanes and tropical storms form in the Atlantic basin or Caribbean each tropical storm name will become active and link to more information. These 2018 hurricane season forecasts provide a range of views and forecasts for the 2018 hurricane season from leading meteorologists. The 2018 hurricane forecast table will be updated throughout the year as updates are published and storms occur. If you would like to add your forecast information please contact us. Atlantic hurricane season and tropical storm archives – pages from previous years with details of each storm of each season.